Pretty cleared land fronts Hwy 442 and Faller Road. Odd shaped so survey attached. Seller will not divide but has restricted against mobile home park. 16 acres has been surveyed. 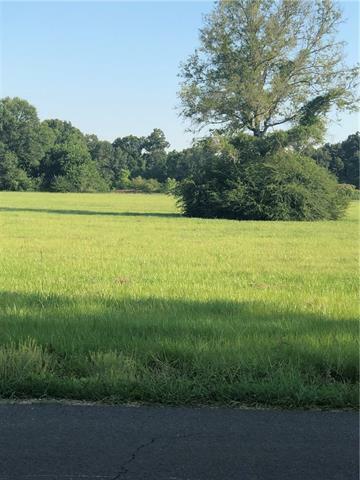 Seller added 3 more acres, Has a pond and beautiful area for a nice home (or several).